Each quarter you will receive a new box featuring your selected toy, along with an assortment of lubricant, toy cleaner, after care wipes, or other adult novelties that will stimulate your sexual appetite. 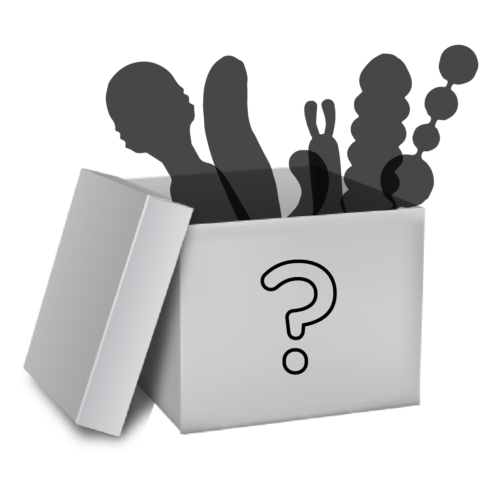 Inside of each box you will find 3-7 items that will help you explore ways to play. Enjoy complimentary priority mail shipping in the United States and low cost shipping worldwide.